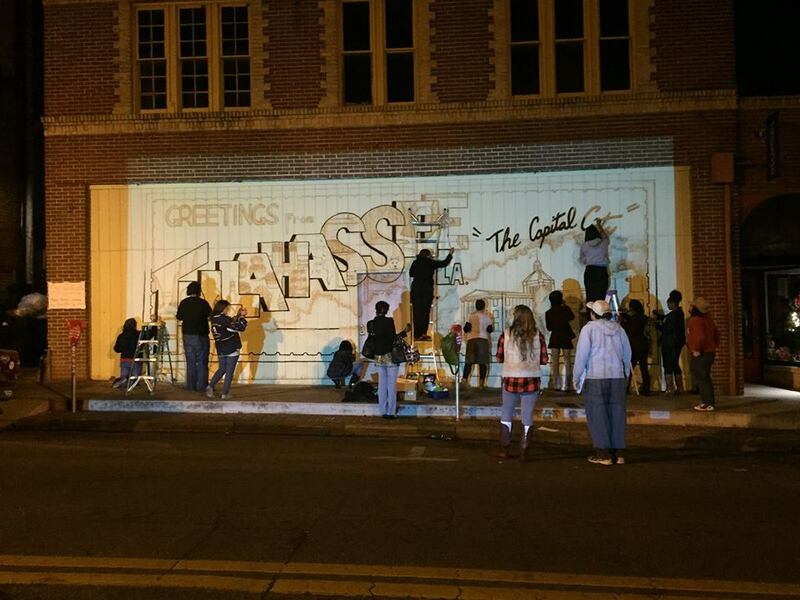 Department of Art | 2014 Call to the Tallahassee Community! 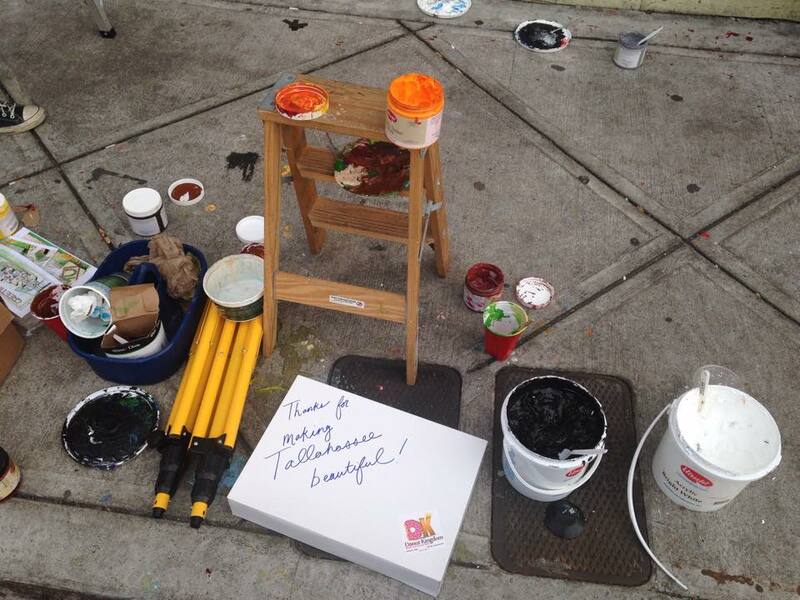 Home » News » 2014 Call to the Tallahassee Community! 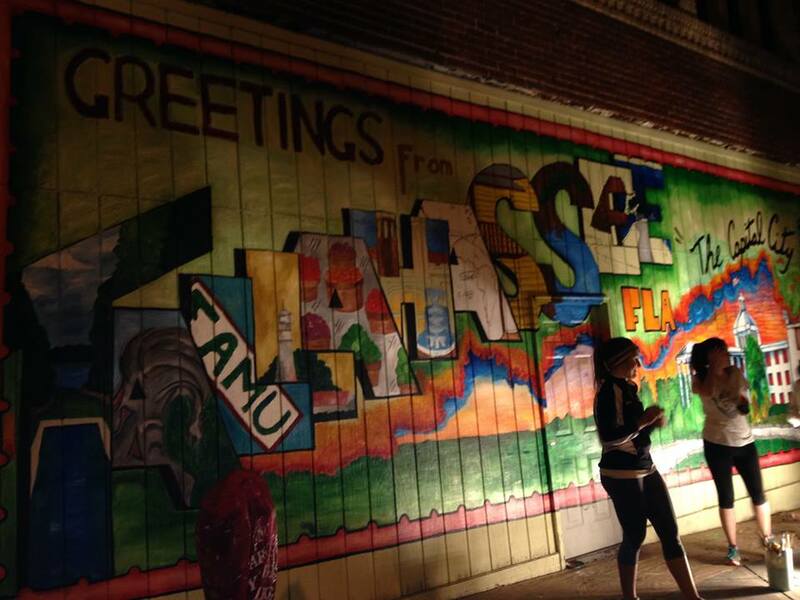 2014 Call to the Tallahassee Community! 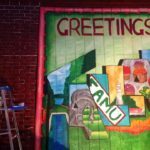 Mural Design by FSU Arts Administration Doctoral student, Sam Rosenstein. 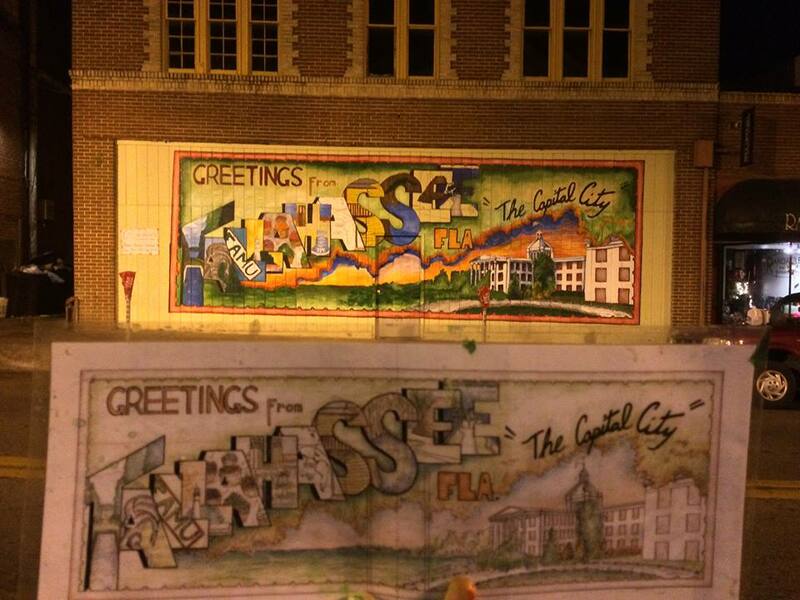 The shadow on the right side is due to lighting of the concept art and will not be reflected in the mural piece. 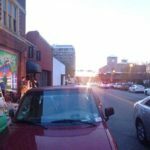 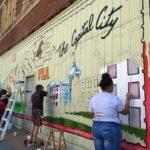 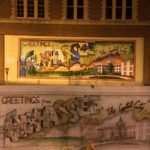 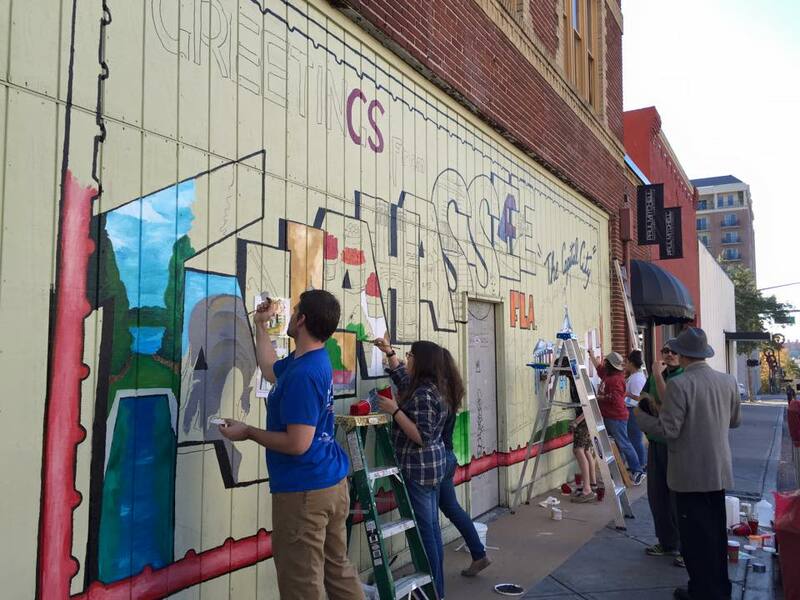 We need your help next week, Monday 12/5 to Friday 12/19 from 8am-8pm on “Postcard of the Capital City”, the College Avenue Mural. 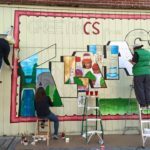 The painting of the mural is open to the community and we would love the support! 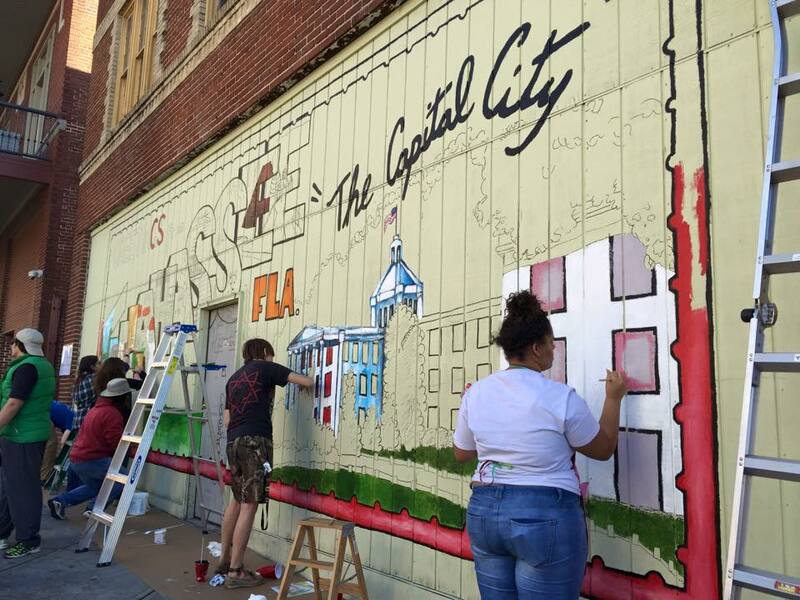 Location of the Postcard of the Capital City mural. 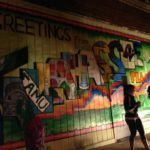 Photo by Google Maps. 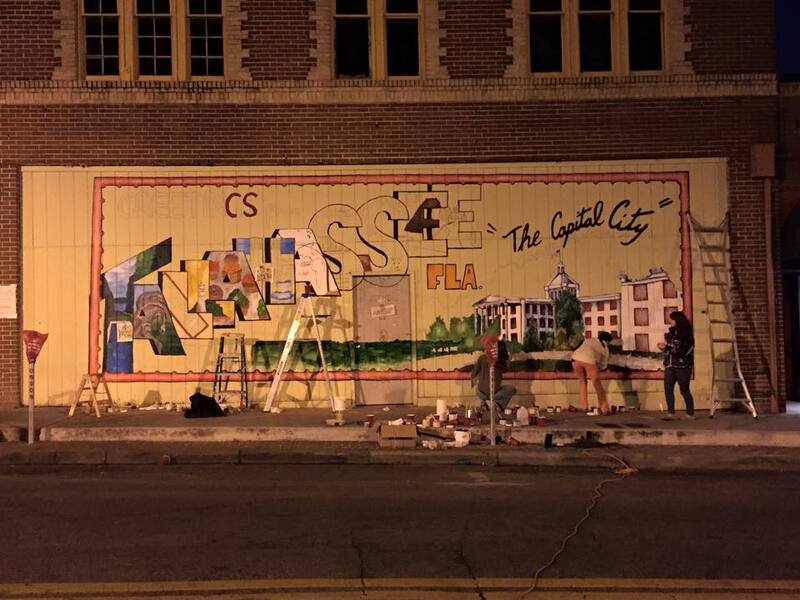 The first mural of this kind will depict in a 1950’s style postcard of the Tallahassee community. 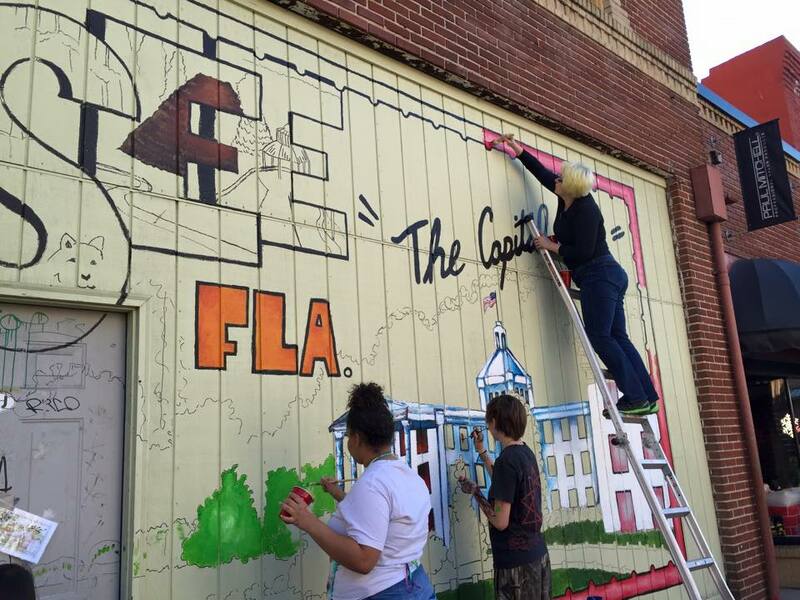 The Capital City will proudly represent such cultural centers as the Alfred B. Maclay Gardens State Park, the LeMoyne Center for Visual Arts, FAMU, St. Marks Lighthouse, the Tallahassee Farmers Market, FSU, the Challenger Learning Center, the John G. Riley House & Museum, the Tallahassee Museum, Mission San Luis, and Lake Ella. 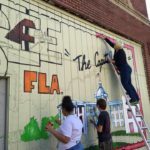 The mural is the brainchild of Jay Revell, the Executive Director of the Tallahassee Downtown Improvement Authority (TDIA). 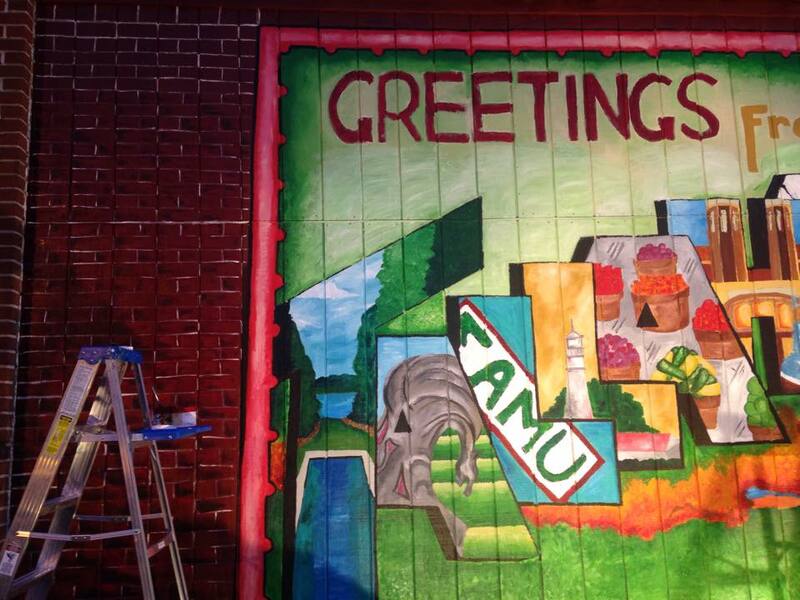 This standing 8 foot tall panel mural was created to express the spirit of the University’s give campaign. 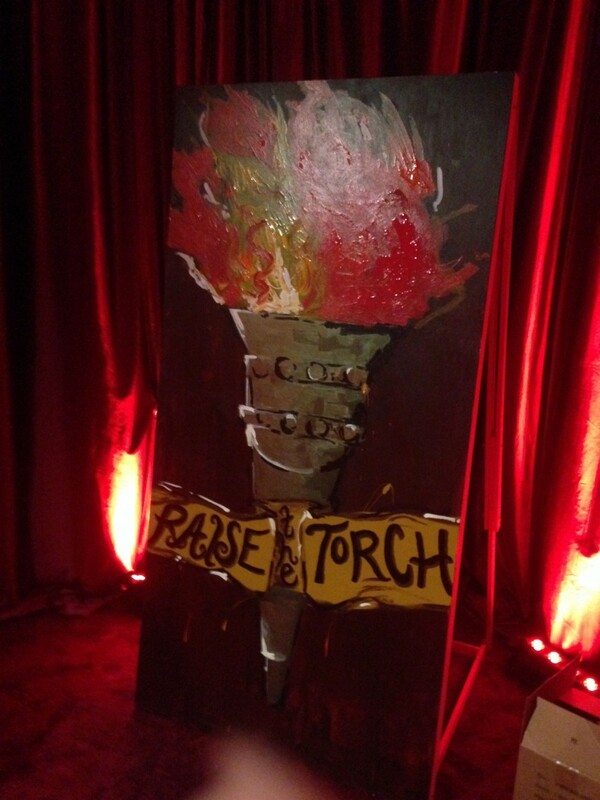 The tag line “Raise the Torch” is transcribed in a banner that wraps around a fire that is burning fiercely. 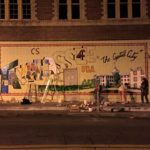 The mural was completed during a two hour gala, in which attendees could pick up a brush and assist in painting the symbol of the night. 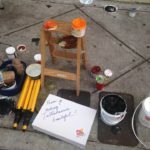 For more information view our Blog post. 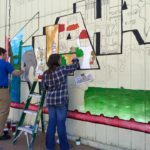 3rd Annual mural community based art project depicts “Tallahassee Through Time”, scenes from FSU’s history ranging from the FSU seal, Integration Statue, and the Flying High Circus. 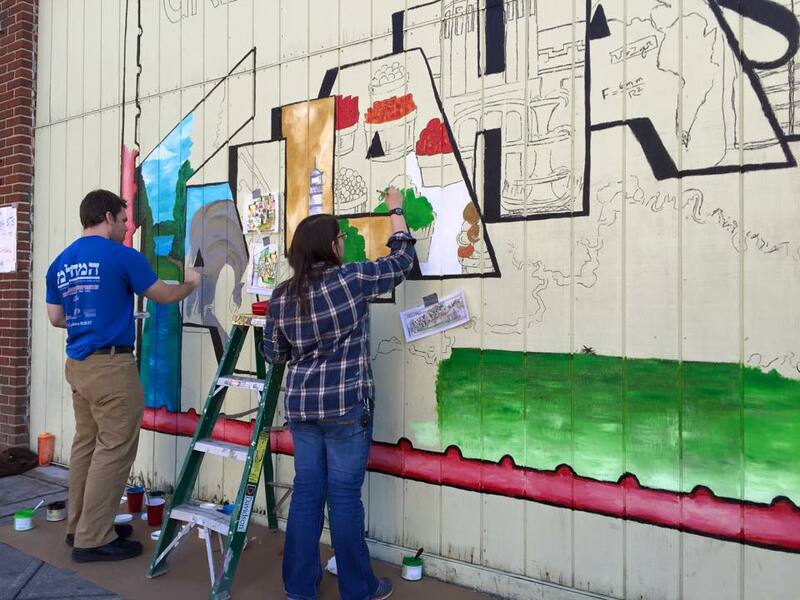 The mural was supervised by Dr. Dave Gussak and Christopher Heacox, the Executive Director of Seven Days. 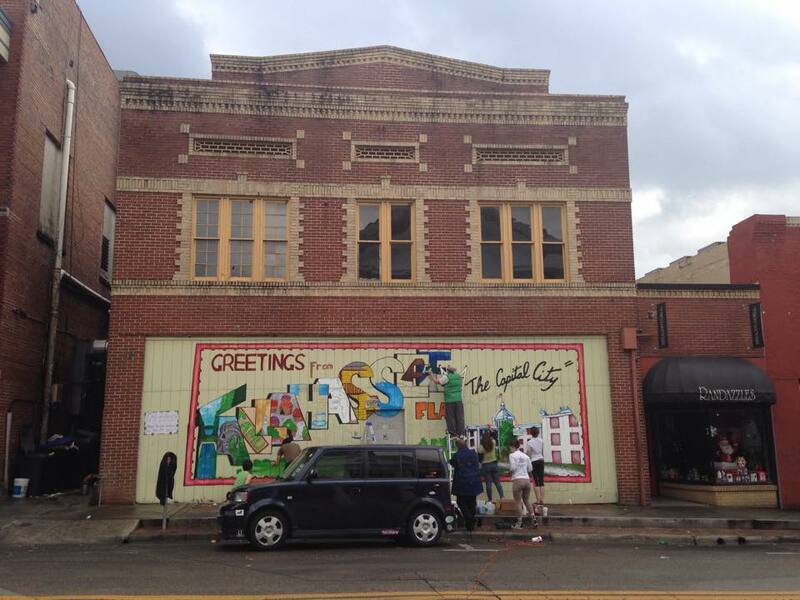 The 2013 Seven Days of Opening Nights mural is currently located at 601 W Tennessee St.
For more information view our Blog post or the Tallahassee.com news article. 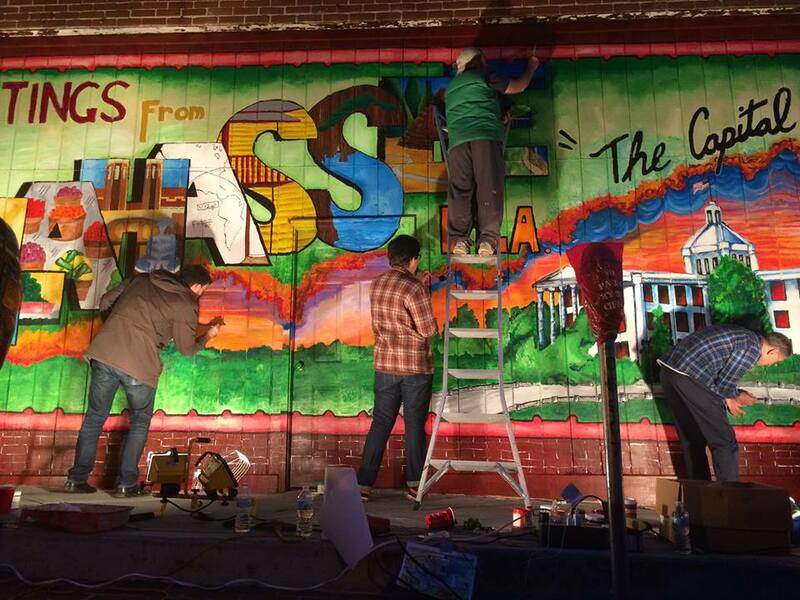 The 2012 Seven Days of Opening Nights mural painted on a 2,300-square-foot mural wall. 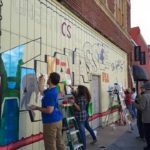 2nd Annual mural community based art project transformed the Carlstedt’s building wall into a Tallahassee nature and wildlife scene. Hawks, egrets, turtles, and woodpeckers are depicted on this 2,300-square-foot mural wall, supervised by David Gussak and Steve MacQueen, Director of 7 Days. 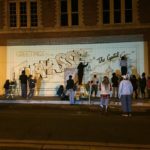 The Department of Art Education worked in conjunction with 7 Days of Opening Nights and the City of Tallahassee. 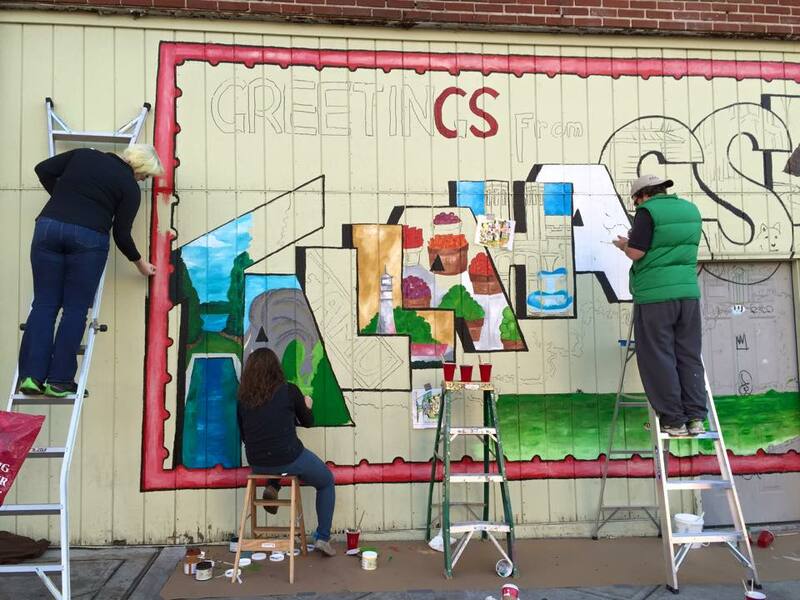 Mural Design was completed by a Committee. 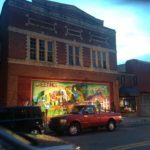 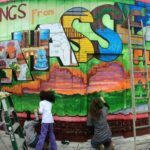 The 2012 Seven Days of Opening Nights mural is currently located at 675 W Gaines St.
For more information check out our Blog post or the Florida State 24/7 article. 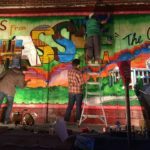 A 65-foot long mural on Tallahassee’s Gaines Street depicts the variety of art, music and cultures showcased during the 2011 Seven Days of Opening Nights festival. 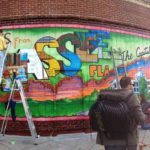 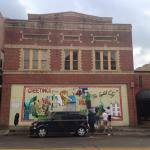 The mural was a partnership between the Community Redevelopment Agency and FSU. 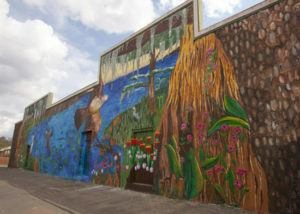 The 2011 Seven Days of Opening Nights mural was located at 688 W. Gaines Street. 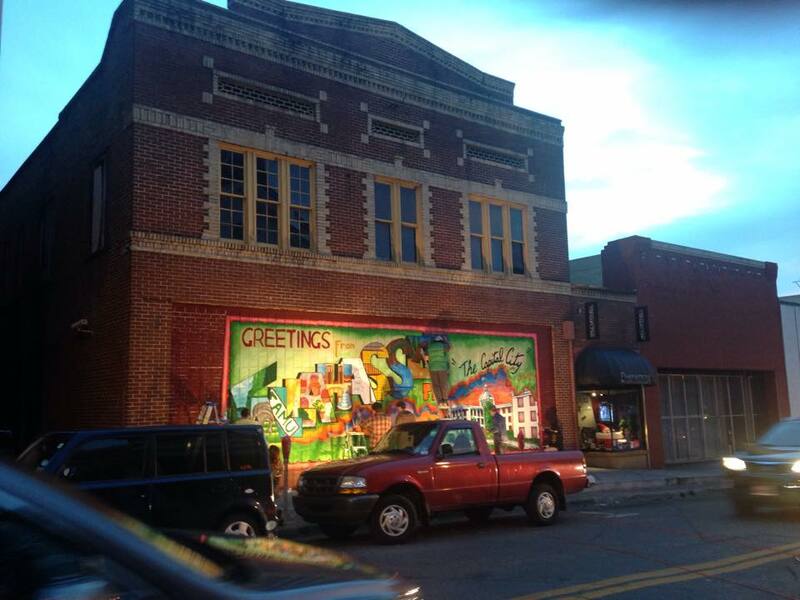 As of Summer 2014, it was destroyed. 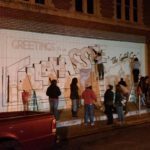 The 2011 Seven Days of Opening Nights mural. 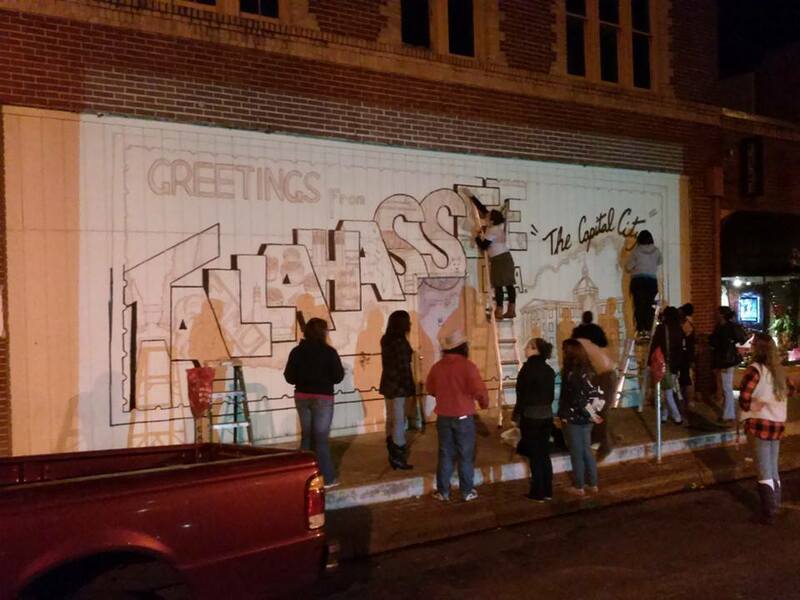 Mural The 2011 Seven Days of Opening Nights mural.